Planning on surfing Charleston SC? Here’s what you need to know! Planning on Surfing Charleston SC? Folly is known widely as the surfing destination of South Carolina. From Myrtle Beach to Savannah GA, you won’t find a better beach for surfing than in Charleston, SC at Folly Beach. 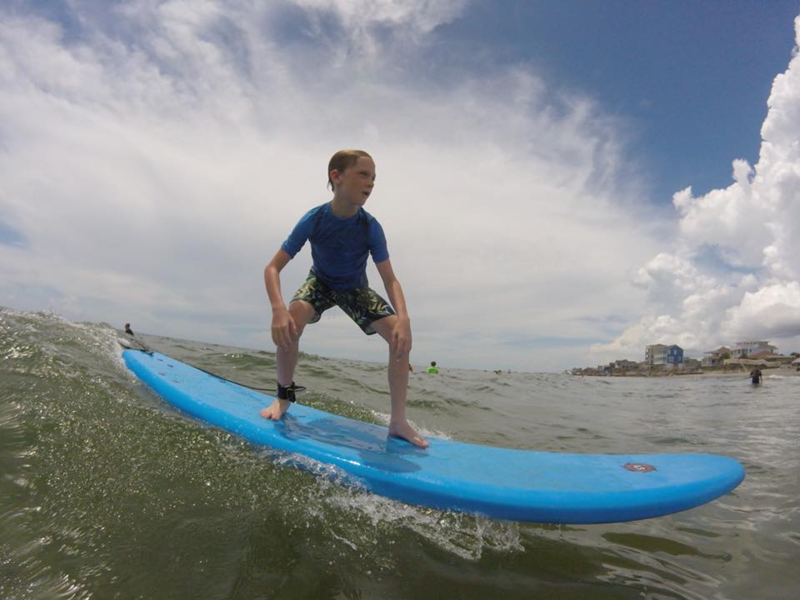 If you're just getting into surfing, or you’re visiting the Charleston area and have room to bring your board, we can help with surf lessons, surfboard rentals or to guide you in the right direction. We know it can be a little intimidating paddling out into a crowd at the Washout during peak summer season in Charleston, but if you're on the less-experienced side of the surfing spectrum, turn to Carolina Salt Surf Lessons, Charleston’s #1 rated surfing company. Read the Folly Beach surf report before going out so you know what to expect. If you are taking surf lessons with us, we will advise you of the weather. Two great surf report resources are Surfline and Magic Seaweed. Folly can be choppy and can be mediocre…but when it’s good, it’s really good. If you're looking to invest in buying a surfboard we offer surfboards for sale in Charleston. If you want to rent a surfboard, Carolina Salt Surf Lessons will rent you a board and deliver it to your house or vacation rental. 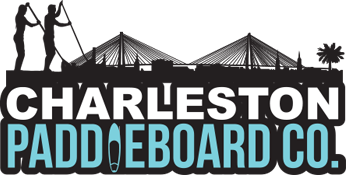 Where’s the Best Surfing Charleston SC has to offer? The best surfing on Folly is in the area known as “The Washout”. Experienced Charleston surfers claim this is where you can experience the best waves on the South Carolina Coast and they are right! Experts claim that the wind rolling across the beach, through the wetlands and then to the Folly River causes the best waves for surfing in South Carolina. Folly Beach County Park Area has strong currents near Folly River inlet which makes it seldom surfed. No surfing allowed in the swimming area. Can have surf on large SE swell. Use Caution. Outside cloud break off Condos. On a good day in Charleston SC, this popular surf spot, Clouds, is known to produce a huge swell, making it one of the more popular surf destinations at Folly Beach. NE side of pier cleaner on SE wind days. South side of Pier has long outside break. Good at low tide, East swell, NE wind. No surfing within 200 feet of the Pier for safety reason. Popular spot but does not break as big as The Washout on NE swells. Can hold a nice south swell. Whatever destination you choose for surfing Folly Beach, let Carolina Salt Surf Lessons help make your session memorable. We can make sure it’s the surfing experience of a lifetime.